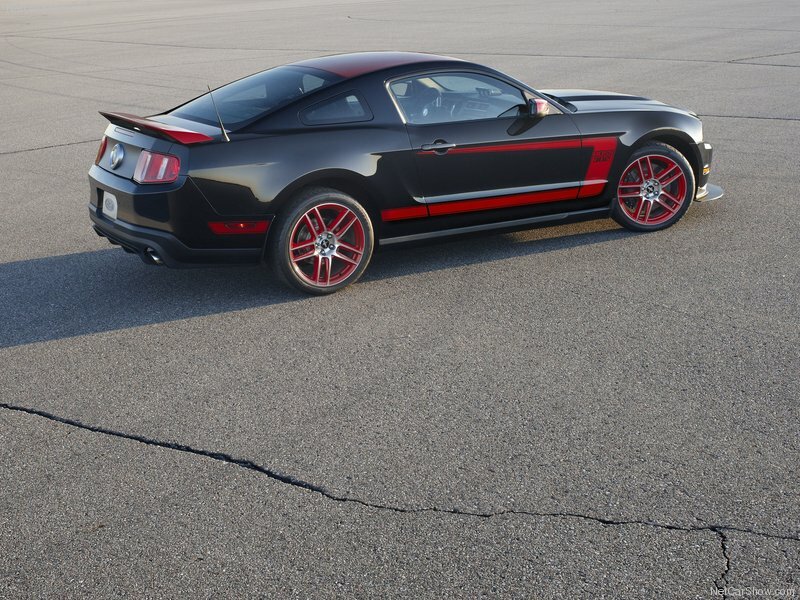 ← First Pic of my TT… RS! 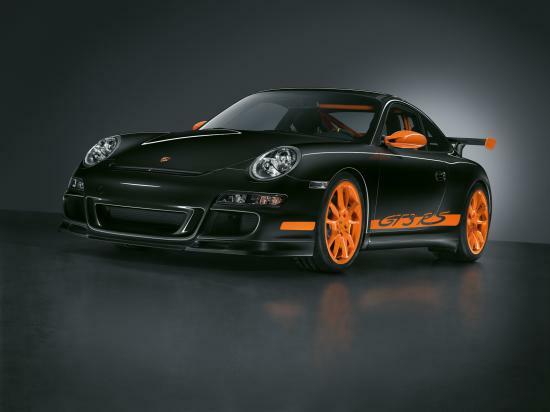 A friend just told me about the Black/Orange Porsche 911 GT3 RS and suggested I should inspire myself from the color scheme. Update, on November 17, 2010. 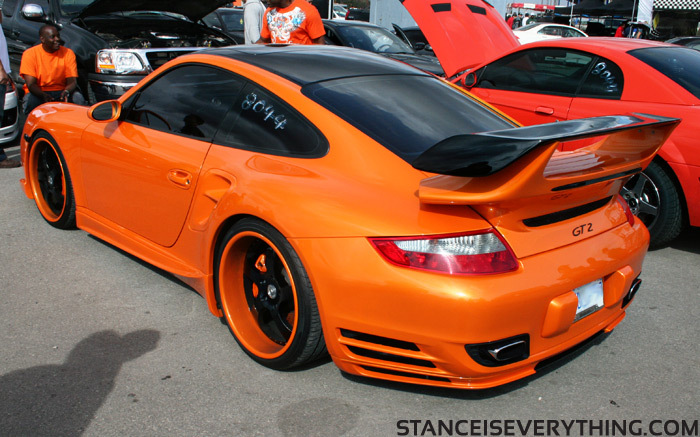 I also found a reversed version, being full orange with some black on a Porsche 911. See below. Looks like other people got similuar ideas! See below. 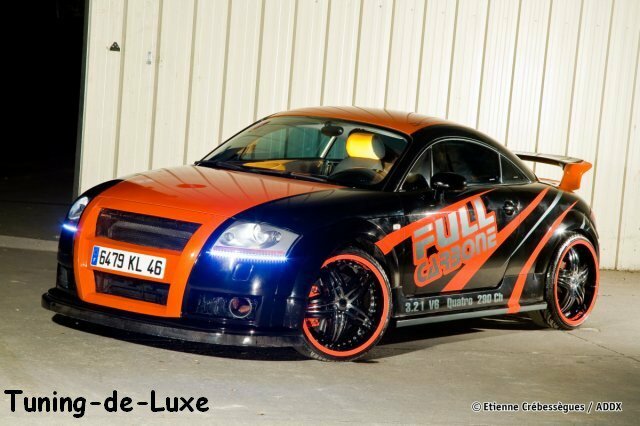 Read more on this particular vehicle on the Audi TT stories page. 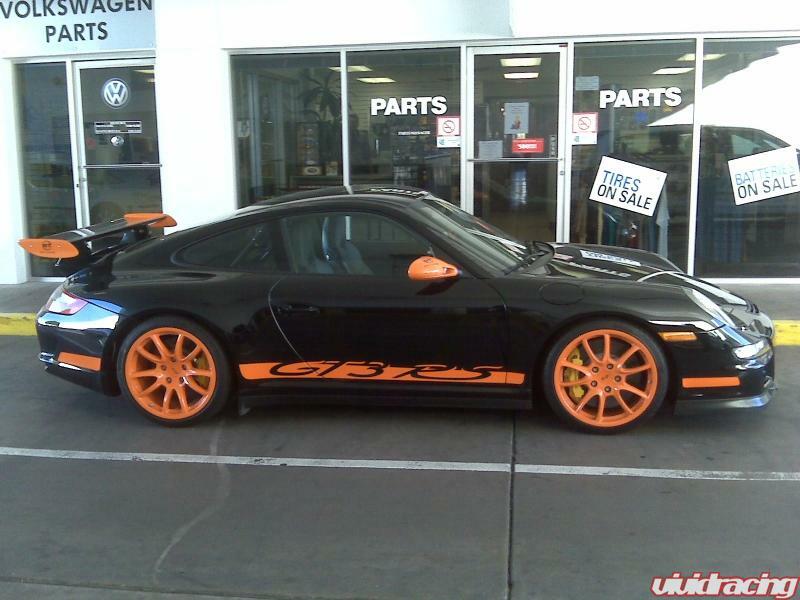 December 7 Update: Yet, another black-orange paint combination. 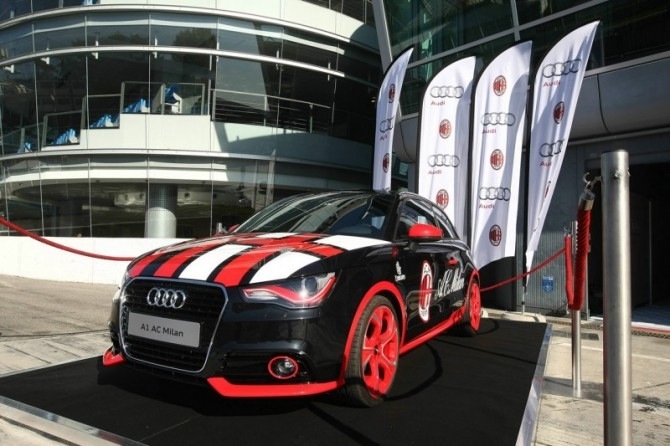 On a Audi A1 this time. 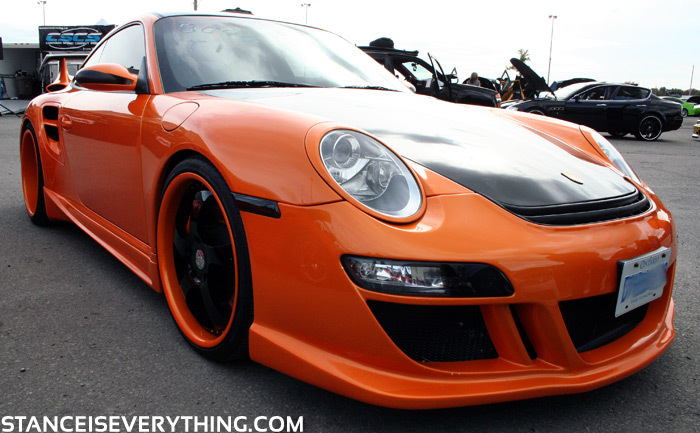 This entry was posted in Black/Orange Look and tagged Posrche 911 GT3 RS Black/Orange. Bookmark the permalink. 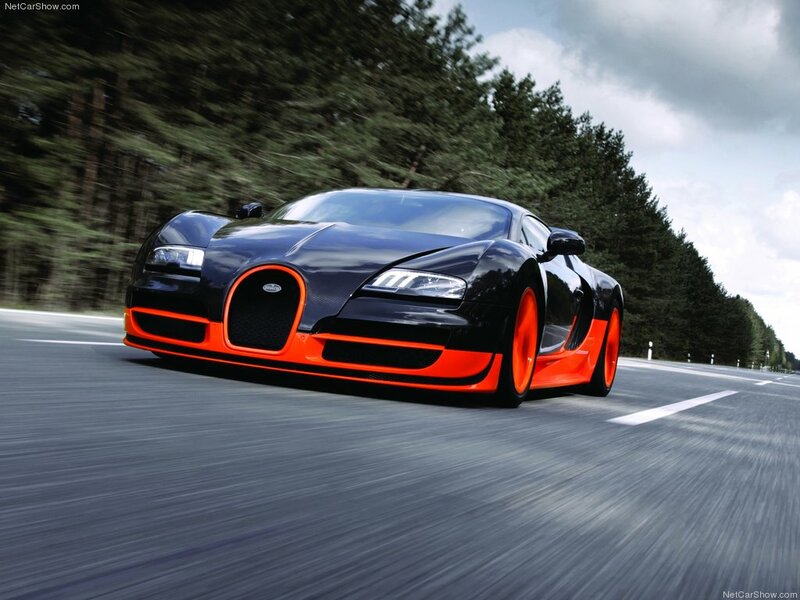 1 Response to Final Look: Black/Orange Paint Combination?